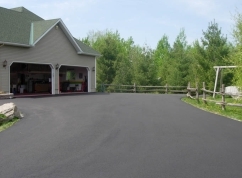 Home / About COMPANY HISTORY Bytown Paving was established in 1989 and today we offer professionally managed projects and services to both residential and large scale commercial customers. 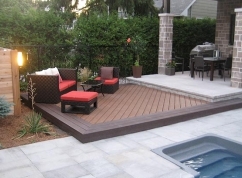 Our owners and managers have been in the construction/ hard landscaping industry for over twenty years. OUR PHILOSOPHY More than 30% of our business is based on referral; therefore your satisfaction is key to helping us continue to be successful and reach new customers. In keeping with this idea, we are pleased to offer group discounts for neighbors who wish to organize and have their multiple projects done at the same time.